Zodiacs and horoscopes are always an interesting topic, whether you believe in it or not. You’d be lying if you said you don’t sometimes catch yourself checking out what your secret super-power is or which sign you would end up dating. Not only are they fun to read up on but also seem to be taking Facebook by storm and hey, being the super-cool blog that we are, we’re bound to keep up with the times! So as we’re in the month of September, we decided to do a zodiac birthstone-based blog for all you Virgo brides and grooms. 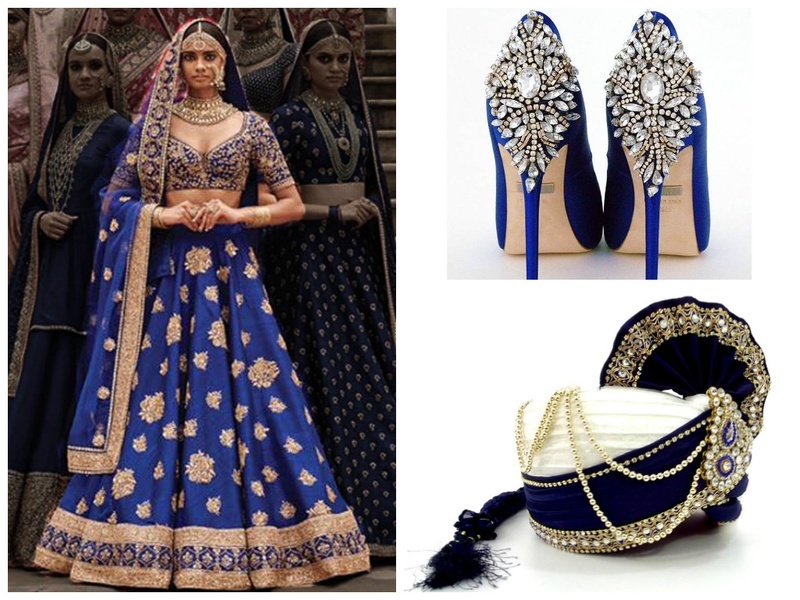 You might already know that your lucky gemstone is Sapphire but what we’re sure we can help you with is the putting together of some killer colour-themed wedding looks and wedding ideas that’ll certainly make more than a few heads turn.